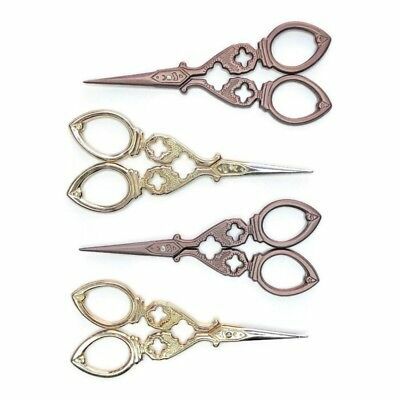 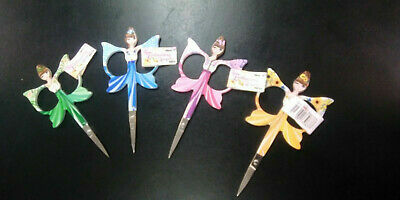 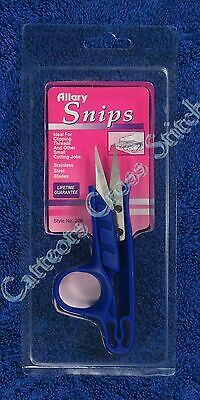 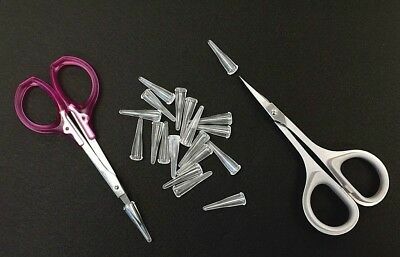 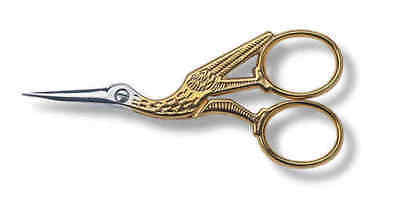 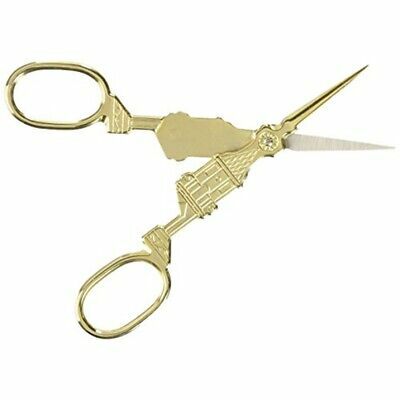 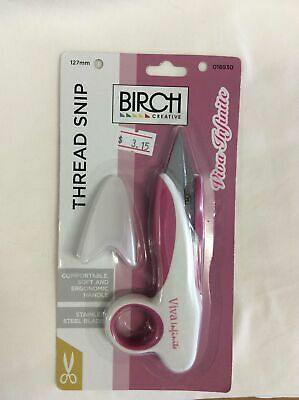 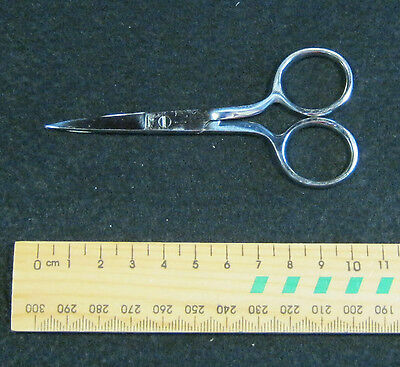 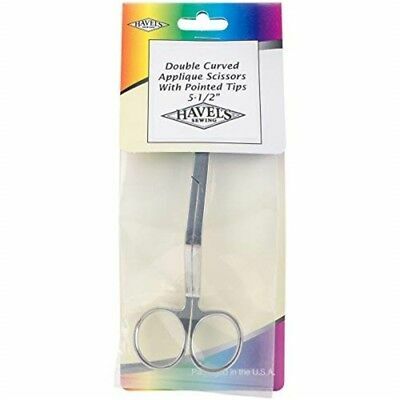 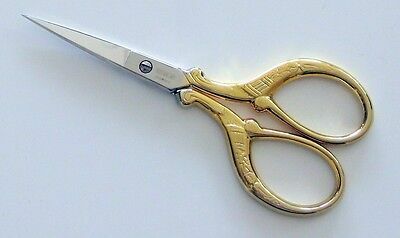 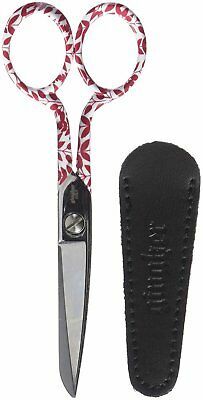 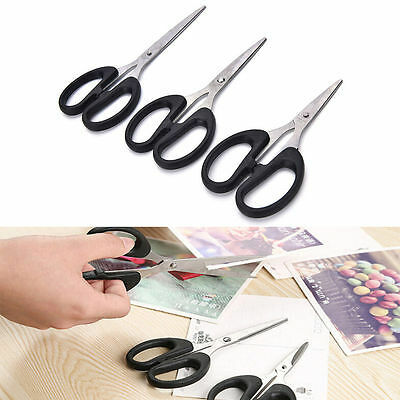 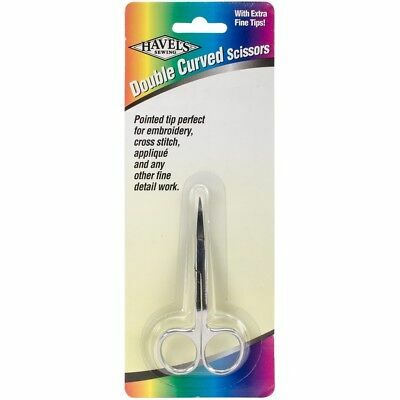 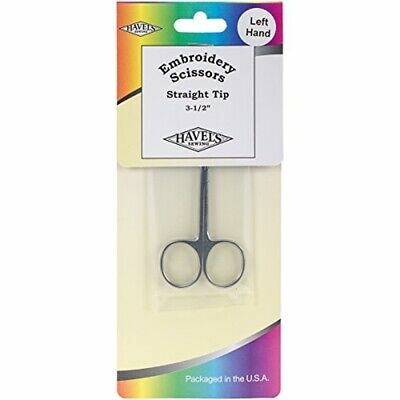 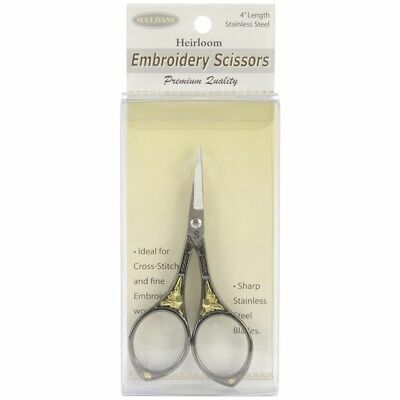 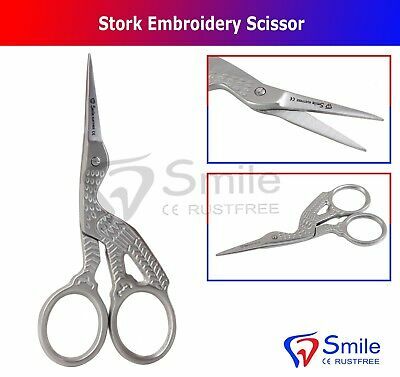 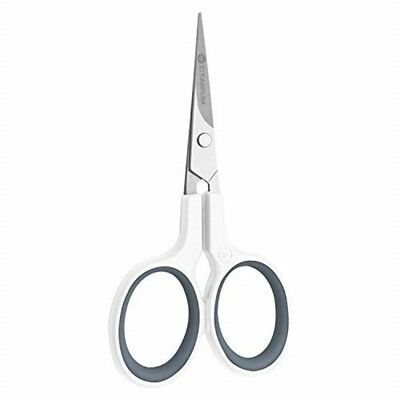 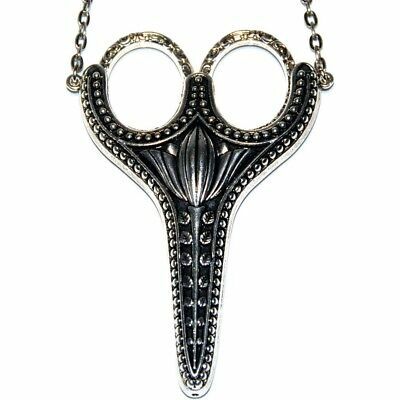 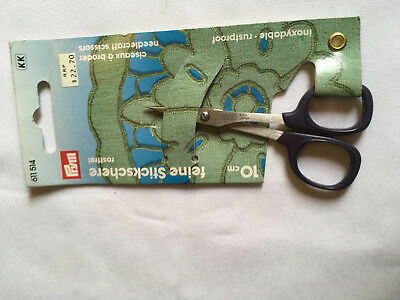 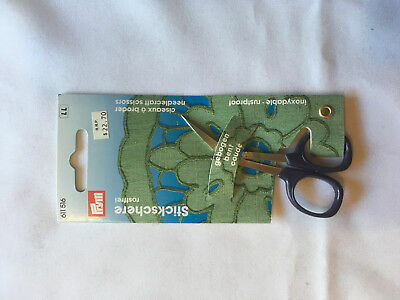 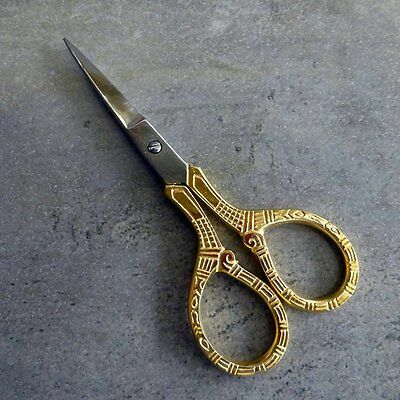 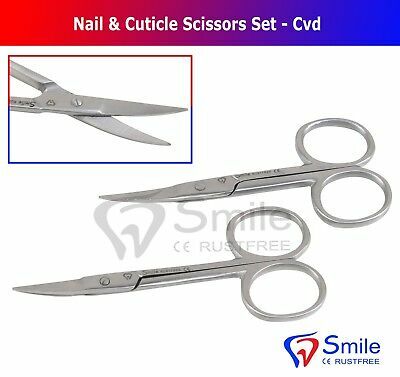 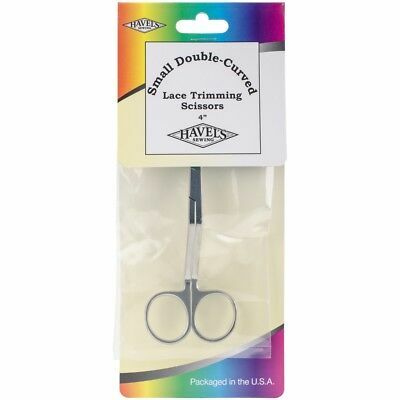 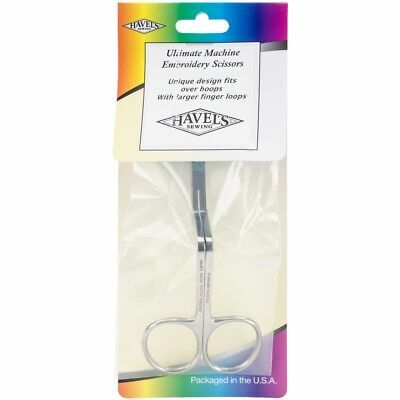 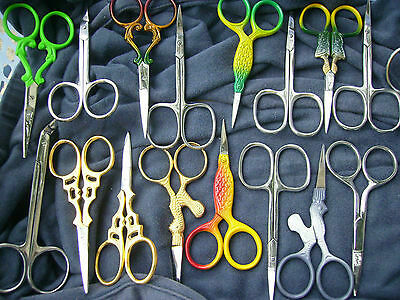 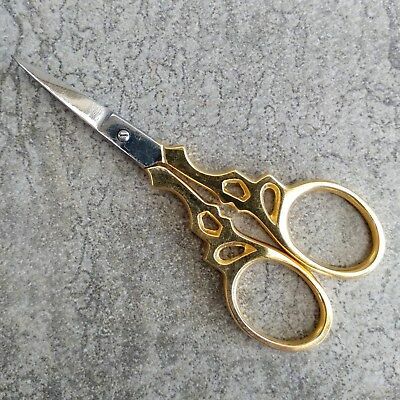 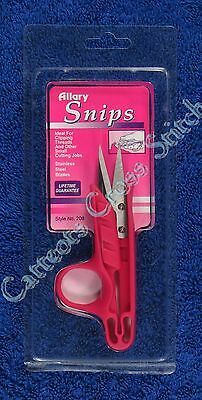 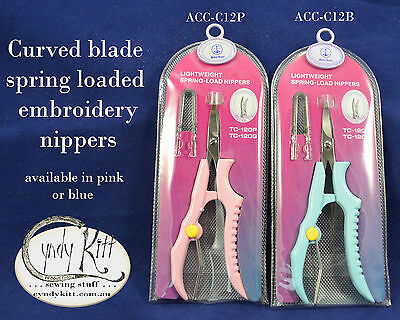 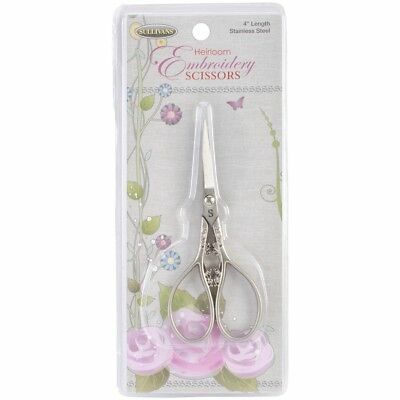 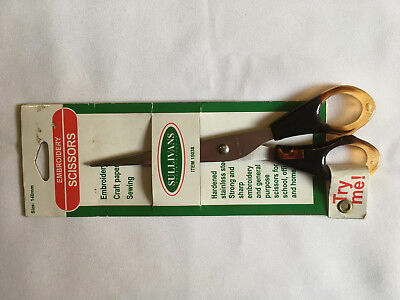 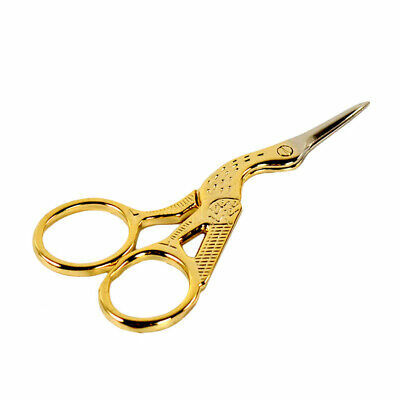 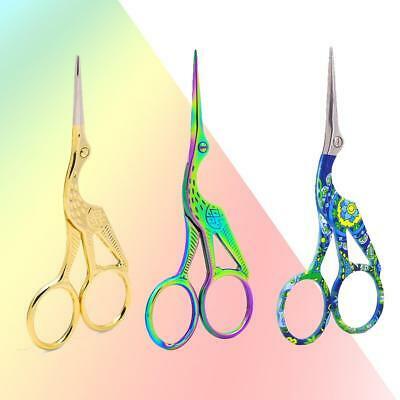 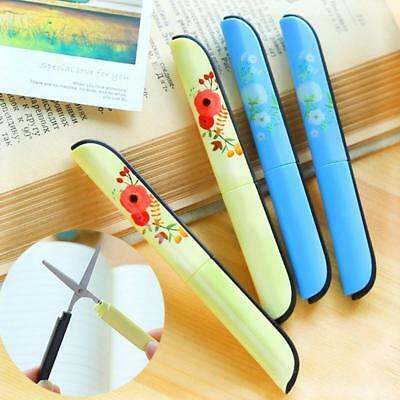 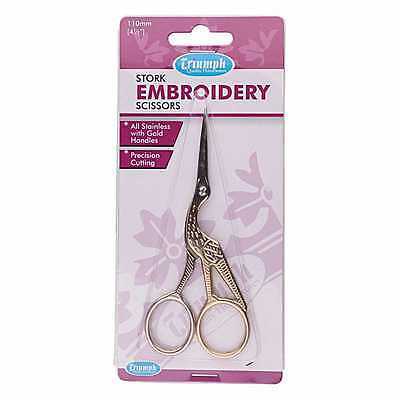 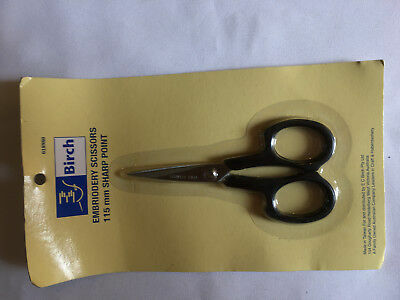 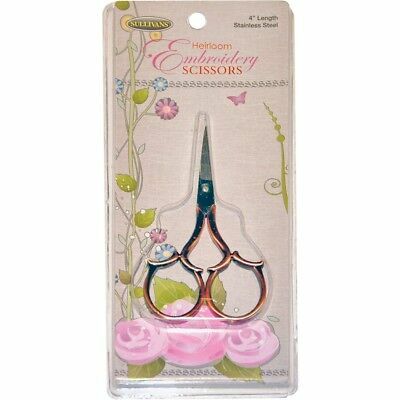 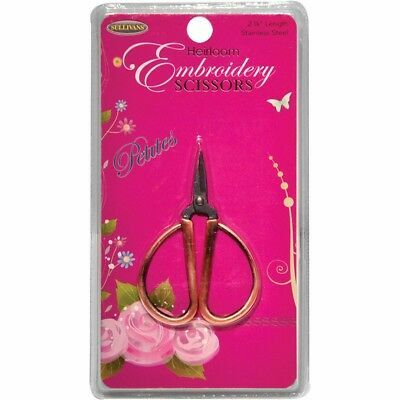 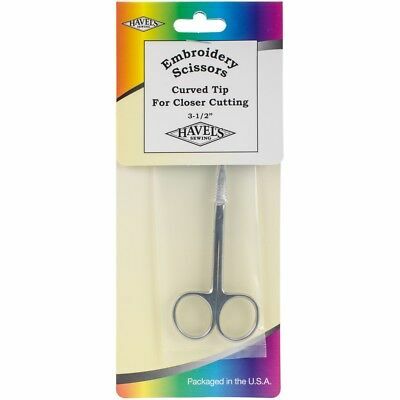 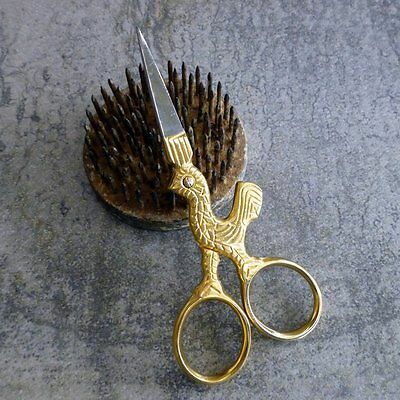 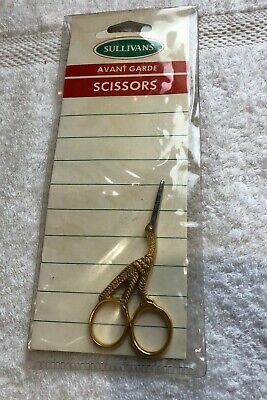 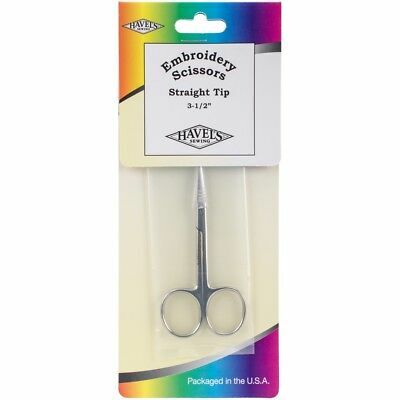 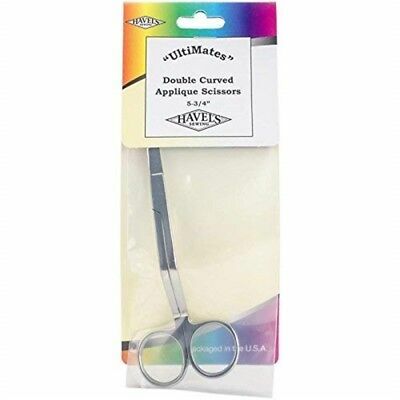 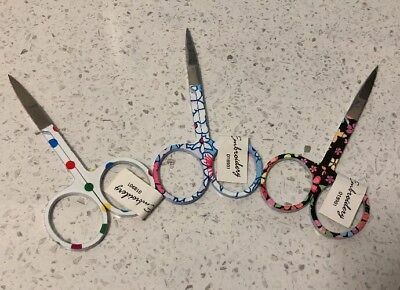 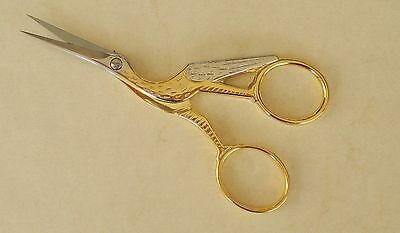 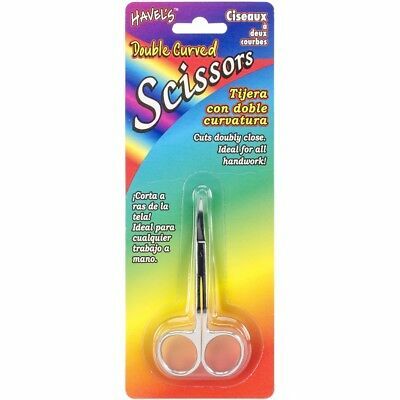 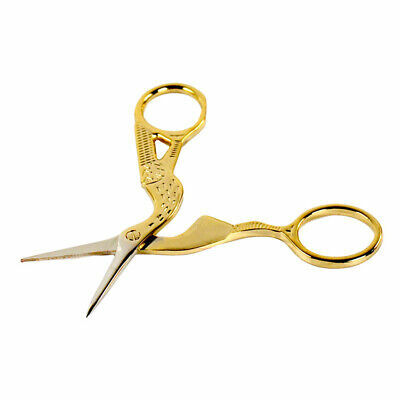 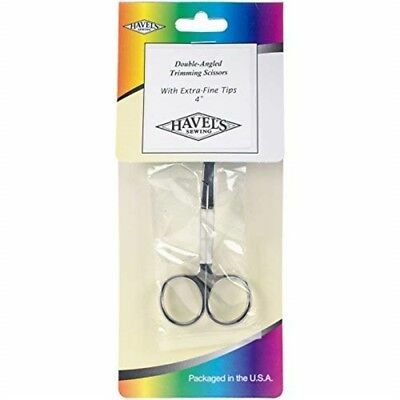 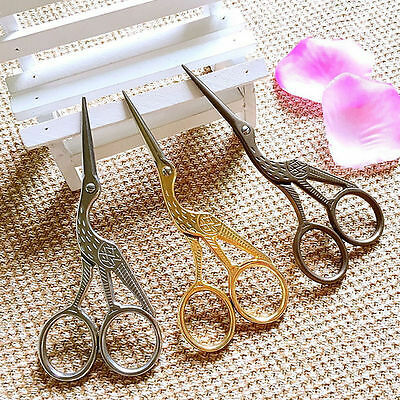 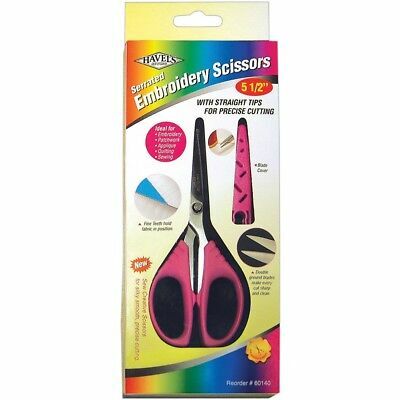 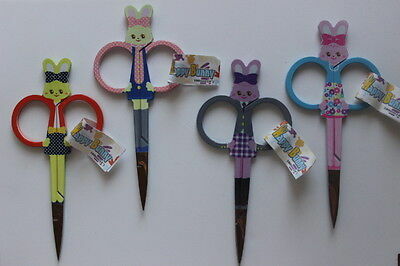 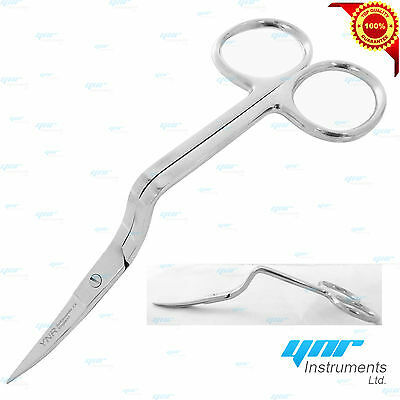 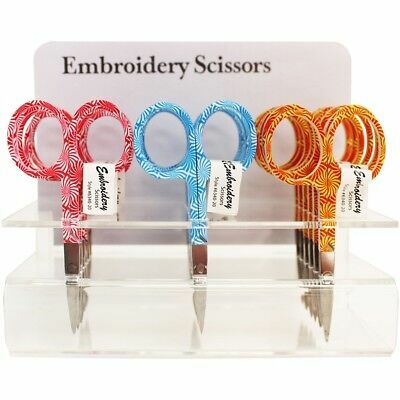 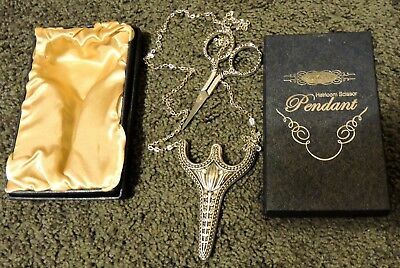 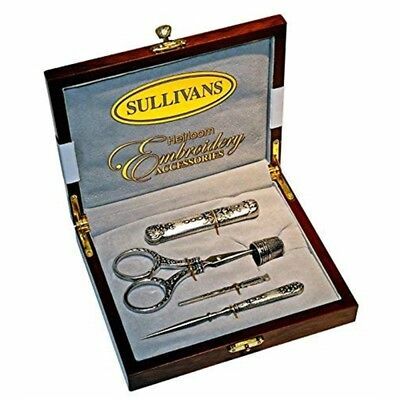 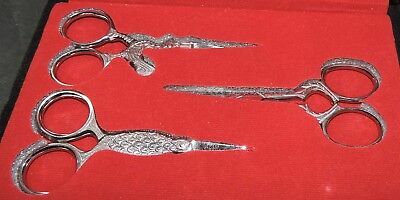 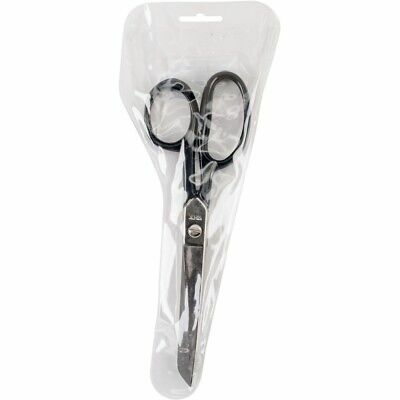 Gingher Embroidery Stork Scissors 3.5" or Double-Curved Embroidery Scissors 6"
Sullivans embroidery scissors. 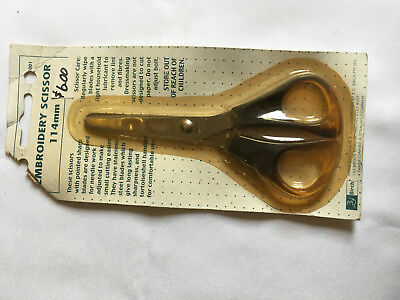 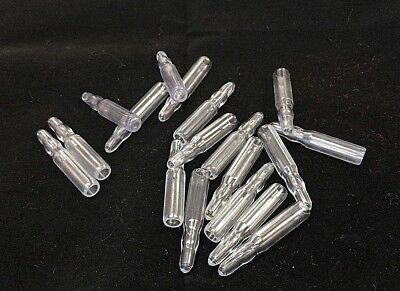 unused, unopened. 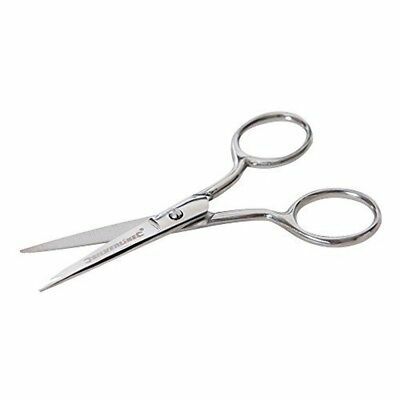 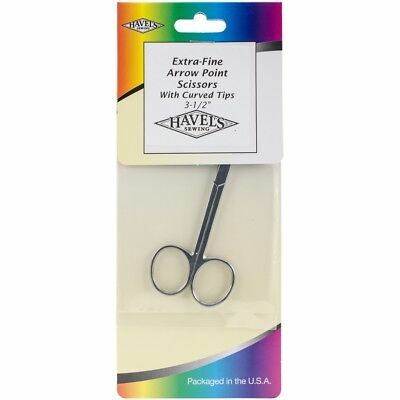 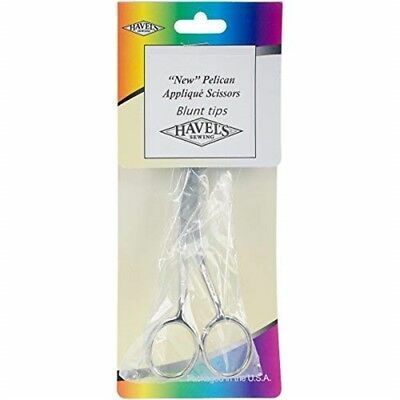 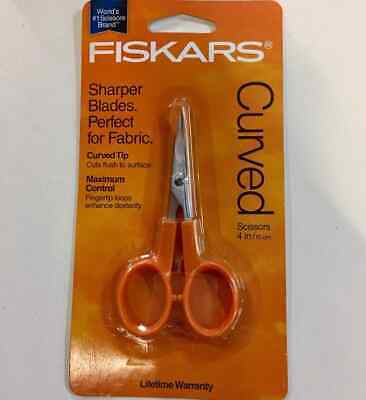 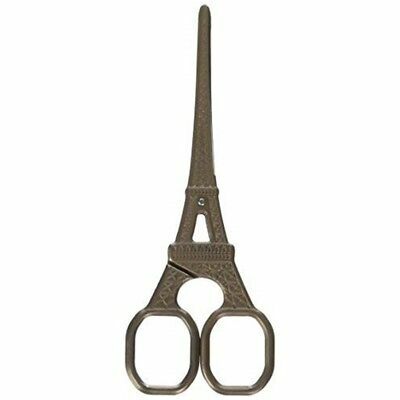 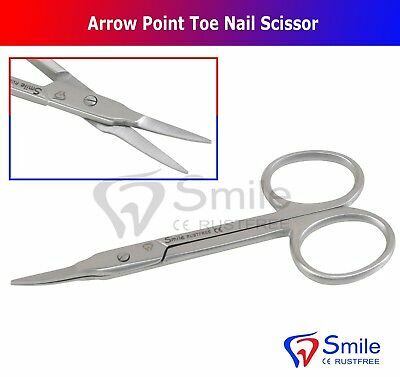 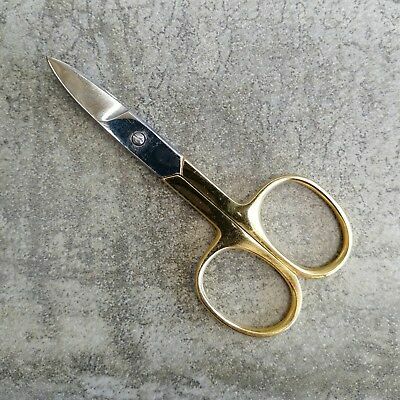 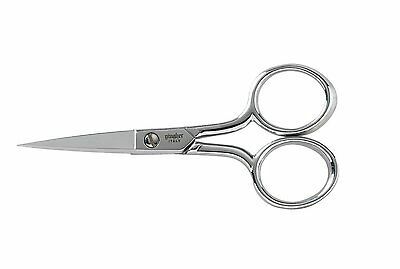 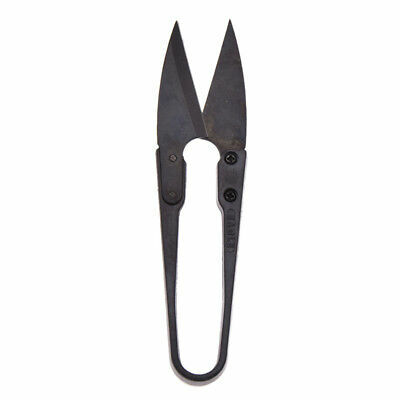 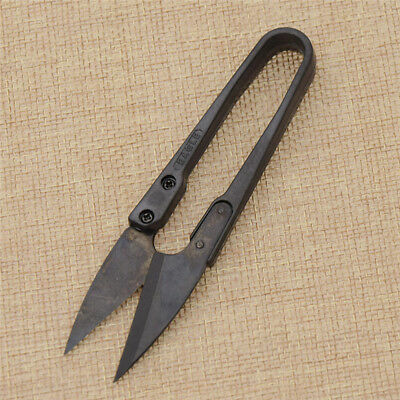 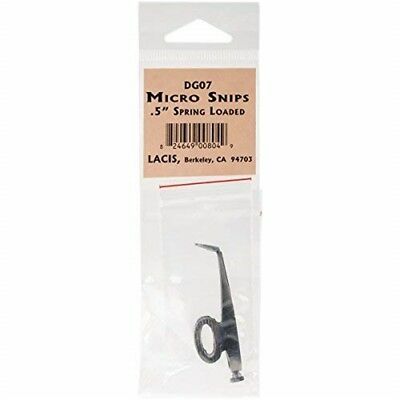 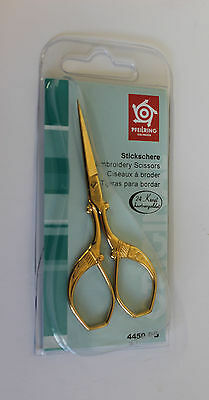 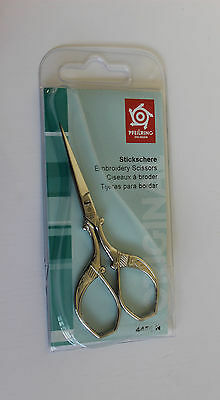 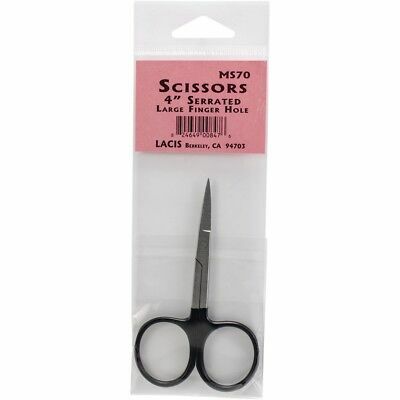 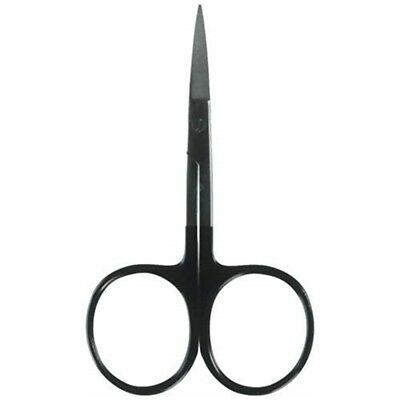 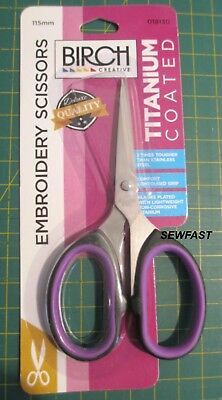 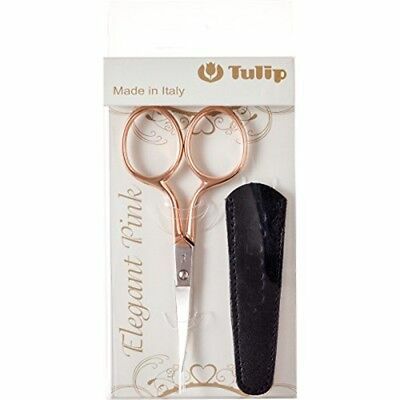 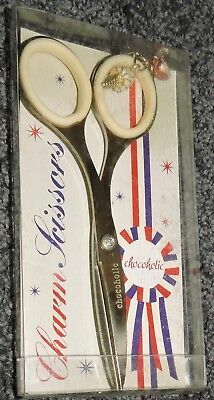 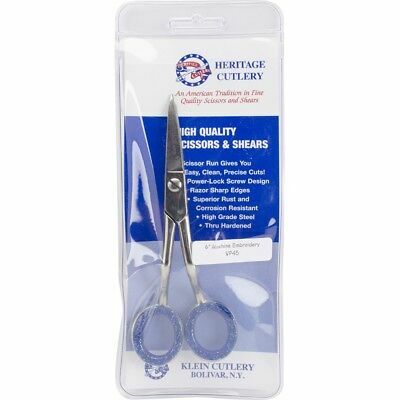 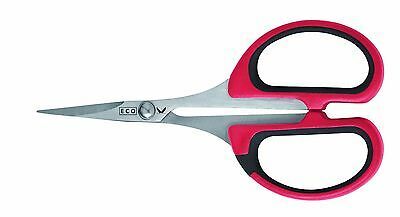 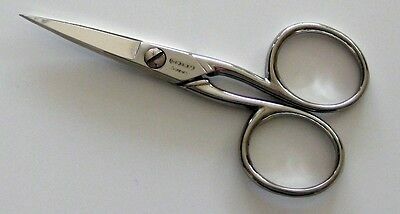 Kretzer Solingen Finny Classic Stickschere Thread Scissors 4 " Rust-Free No.